At the third edition of the “Google for India” event last year, Google announced a number of India specific products, including Google Assistant support for the popular Reliance JioPhone. 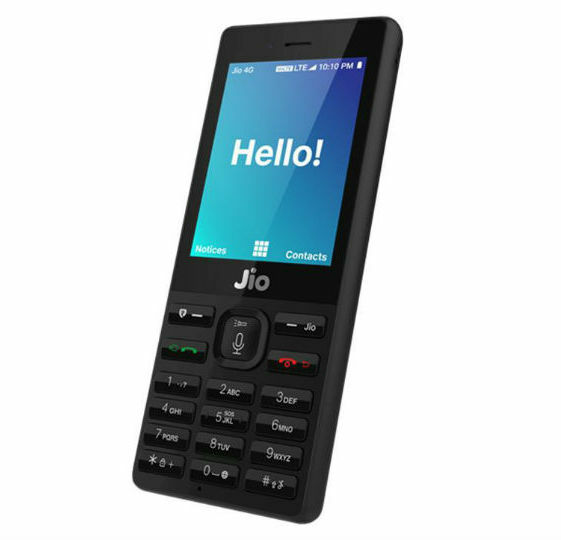 The JioPhone was the world’s first feature phone to support Google Assistant and Google’s gamble seems to have paid off. 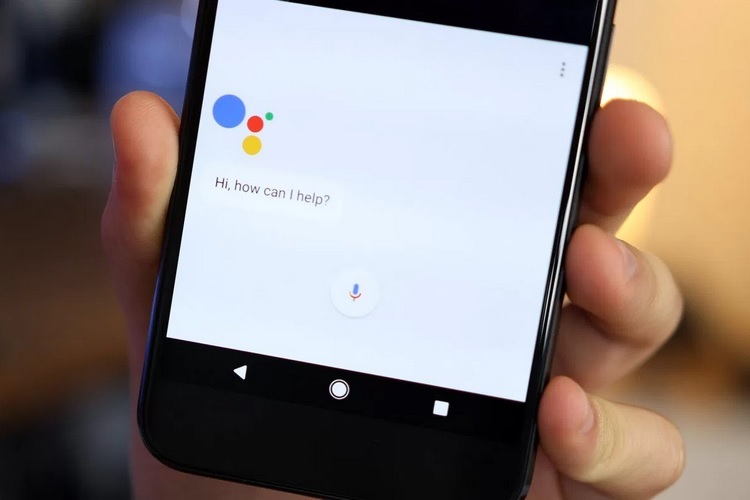 With the help of the Google Assistant, the next billion users are expected to adopt cutting-edge technology at a faster pace than previous generations who had to learn complex commands to make use of technology. Additionally, the adoption of native languages will also be a crucial step towards expanding internet access. As Sengupta points out, “In countries like India, the generation coming online now is more comfortable in their native language than in English, and so language can be a big blocker to expanding Internet access”.